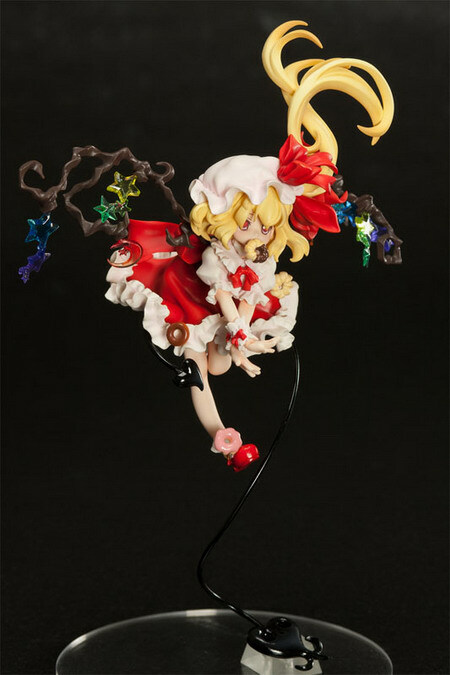 March 8th, 2013 By: GGT Category: 2013/10 release, Figure News. 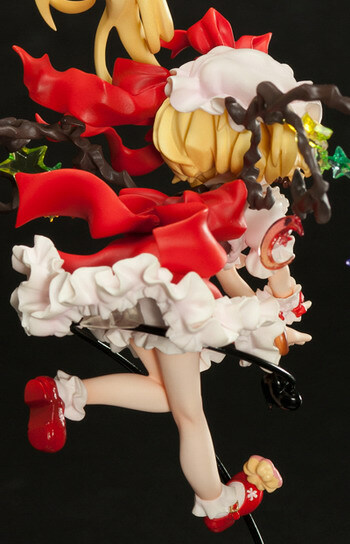 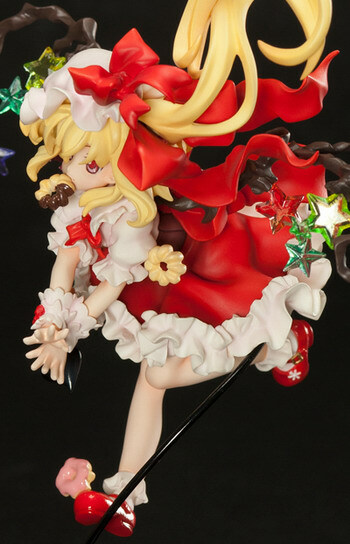 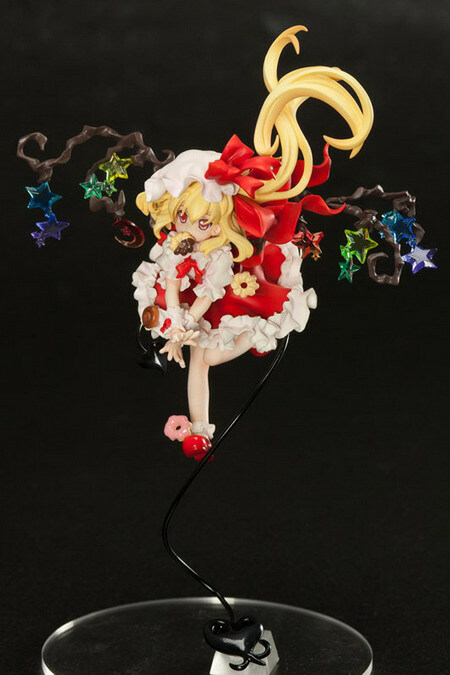 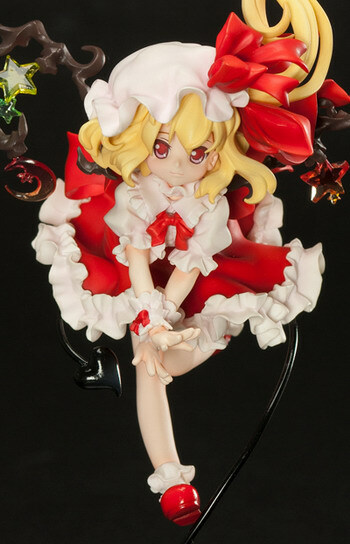 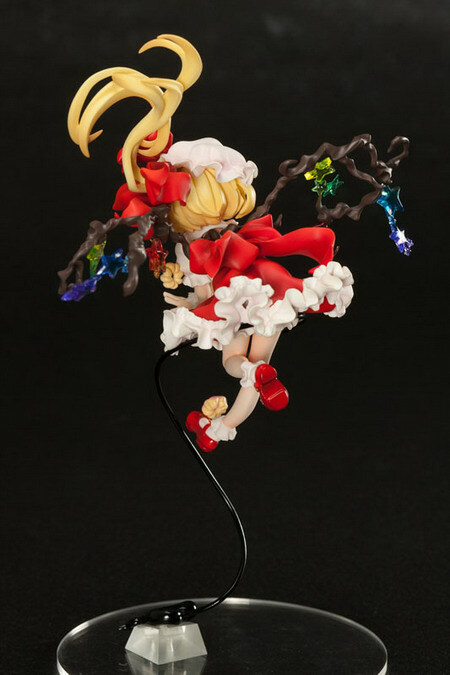 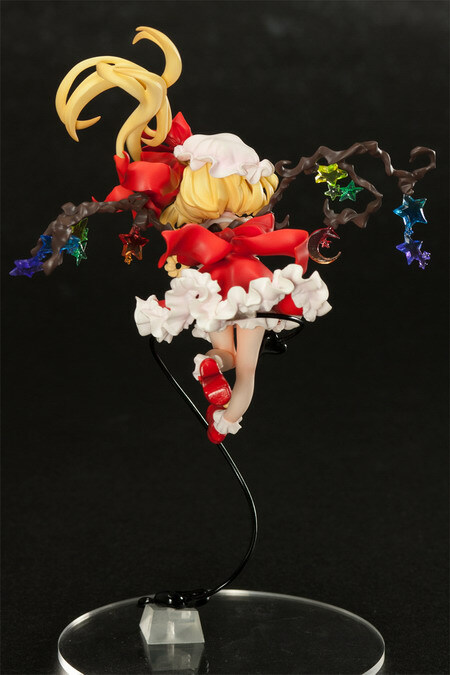 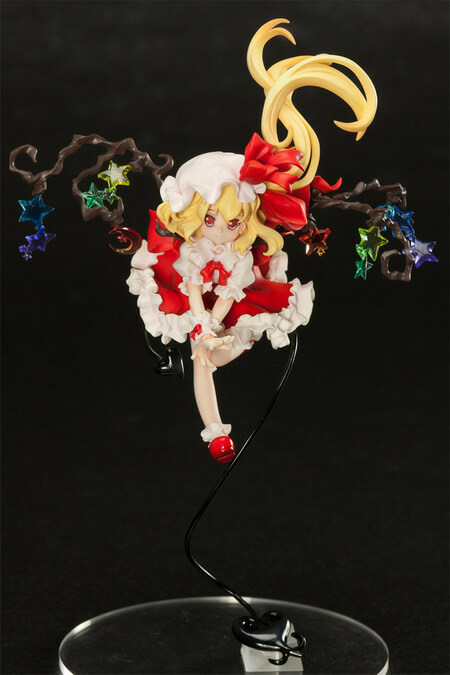 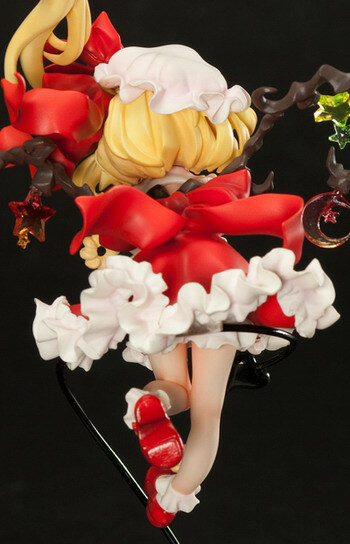 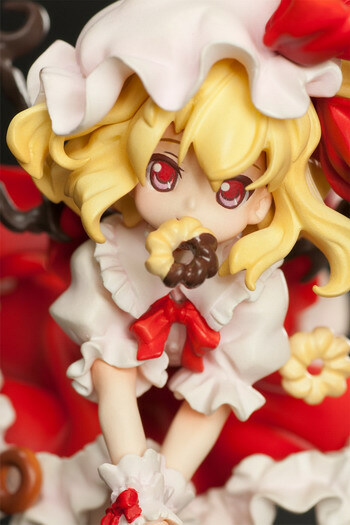 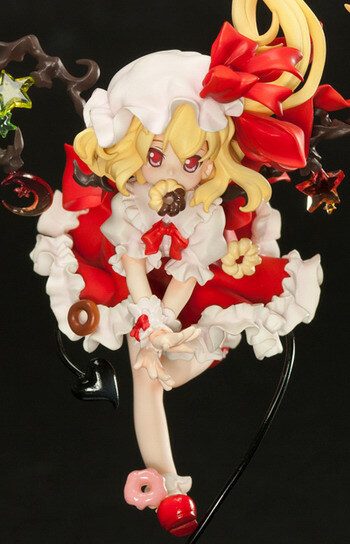 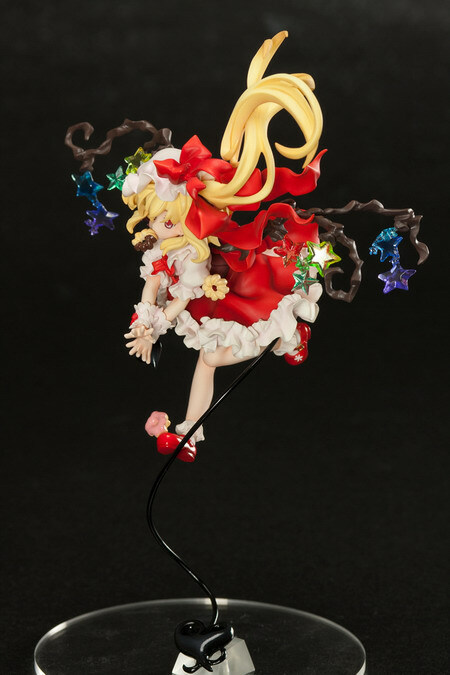 Orchidseed is going to release the Flandre Scarlet ( フランドール・スカーレット ) non-scale PVC figure from the doujin danmaku shooting game series “Touhou Project” ( 東方プロジェクト ) by the circle Team Shanghai Alice ( 上海アリス幻樂団 ). 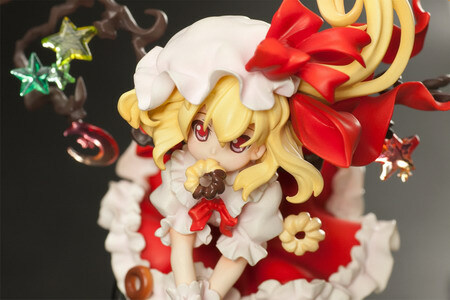 Will be released in October 2013. 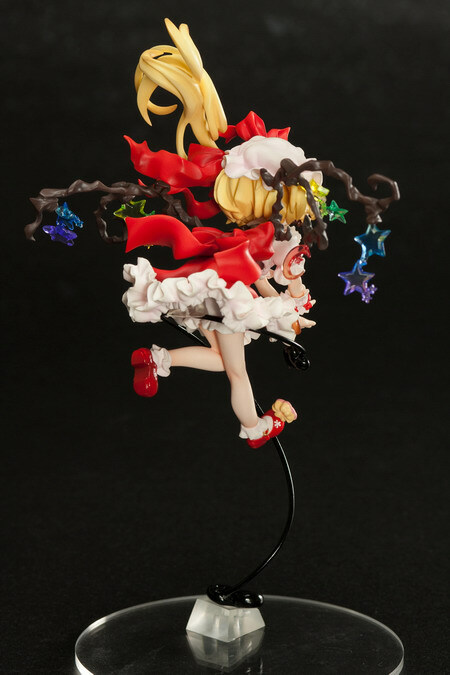 Around 200mm tall (125mm tall without stand), 7,800 yen (taxed in).